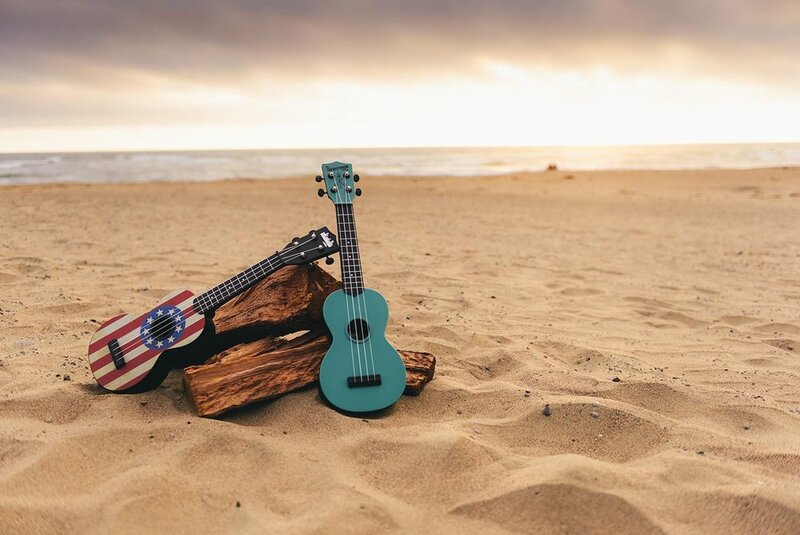 Join us every Thursday afternoon for group ukulele class with Crystal. We will be learning a few basic chords and strumming patterns, and applying them to some familiar songs. Click 'Enroll Today' or call us at 530-587-3274 for more info.